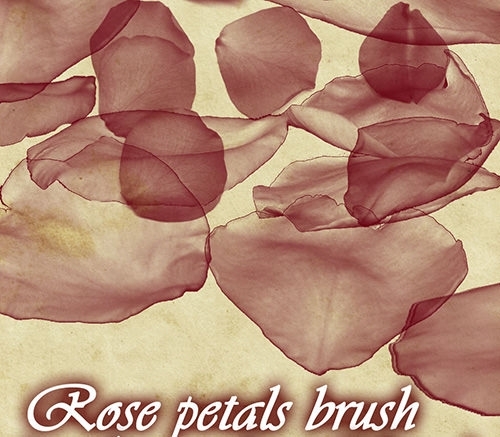 Celebrate the season of flowers and colors with our prime collection of rose brushes. 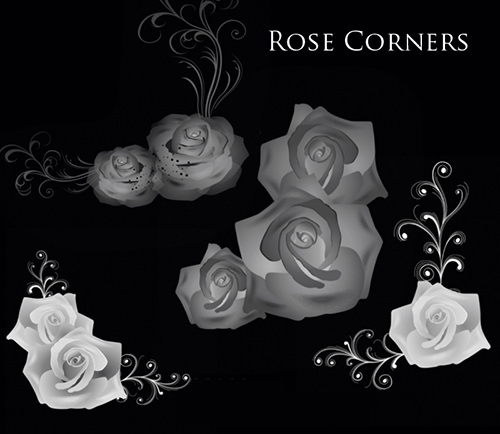 These new and specialized designs can be used to create website backgrounds, posters, desktop backgrounds, cards, vouchers and much more. 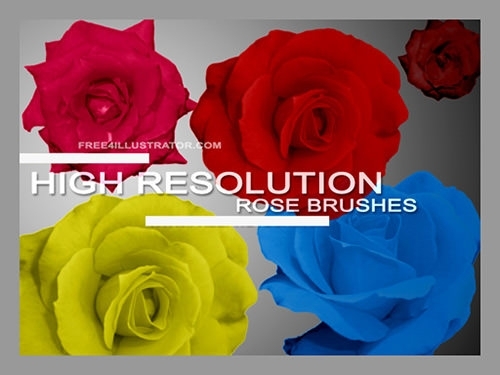 This collection is a must-have for all pro-designers. 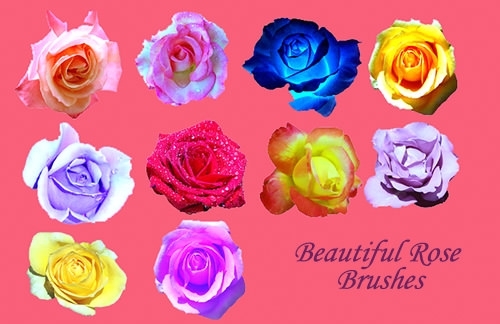 Using these brushes make your creations unique and breathtaking within just a few minutes. 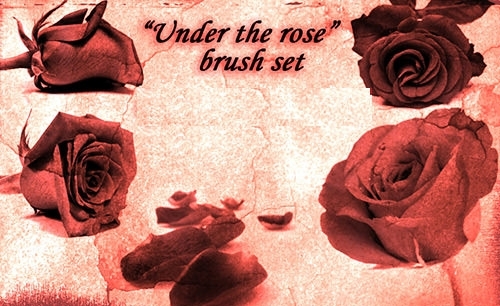 Just click on the download button beside each brush set and start creating your own master pieces today! 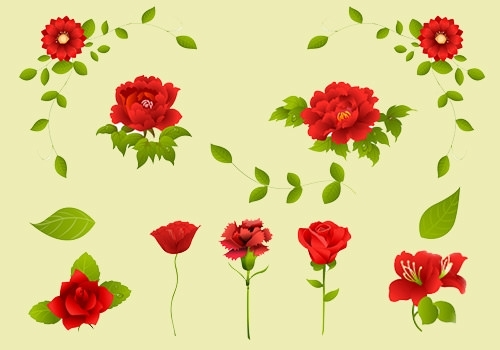 Each set comes with variations which include variations in flower sizes, styles, colors, themes, textures and patterns. 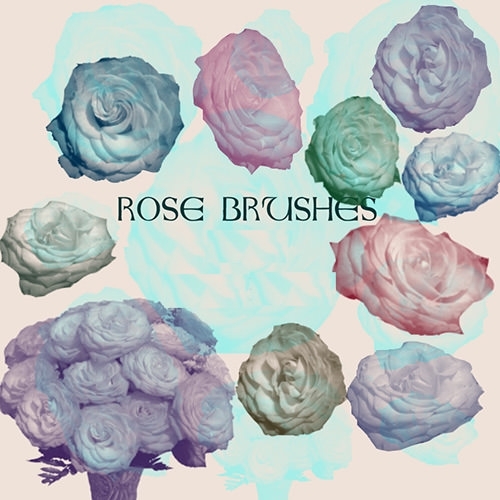 All of these Photoshop brushes come with adjustable features; for example for these ABR brushes you can adjust hues, brush area, opacity etc without having to go through intrinsic settings. 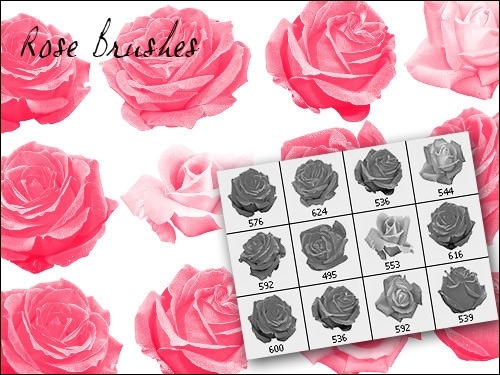 These rose brushes are ideal for all kinds of work; they can perfectly complement any theme ranging from vintage and monochrome to pop and trendy. 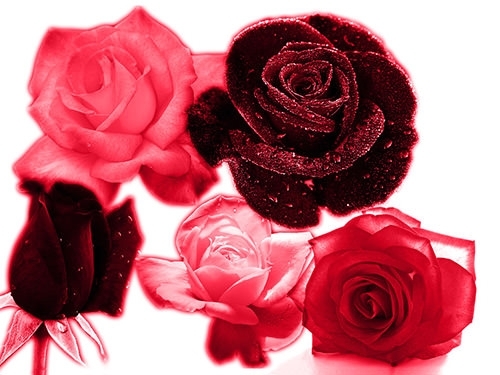 These are also ideal for festive seasons and Valentine’s Day specials. 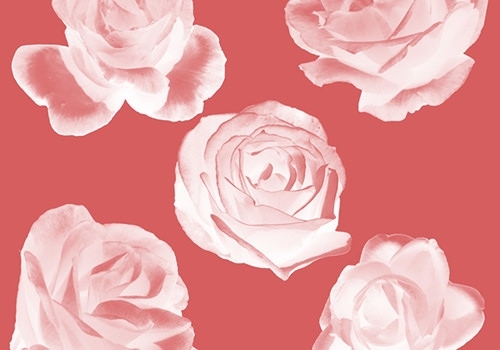 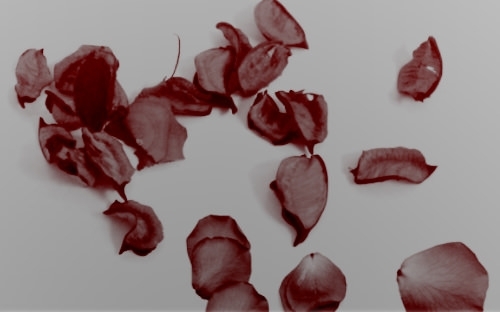 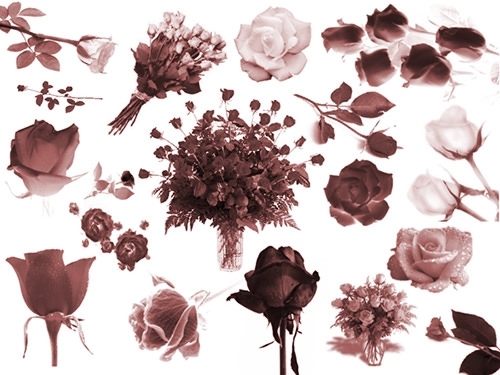 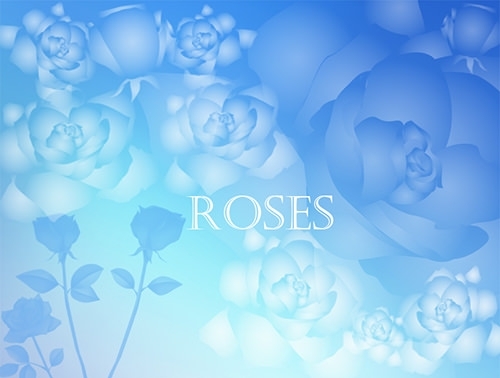 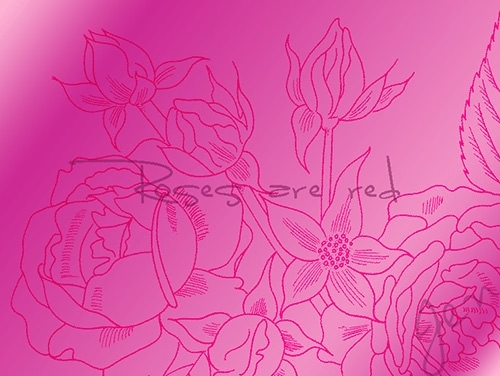 All these Rose Brushes can be downloaded and used by anyone for free. 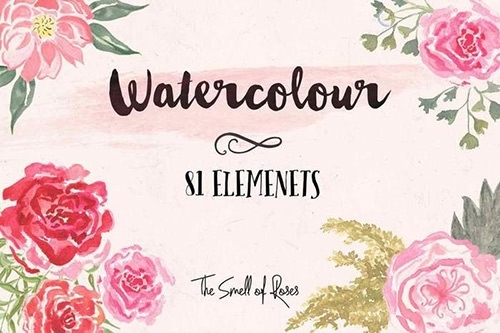 This is the ultimate opportunity for all the new graphic designers who want to define their niche without actually burning a hole through their pockets. 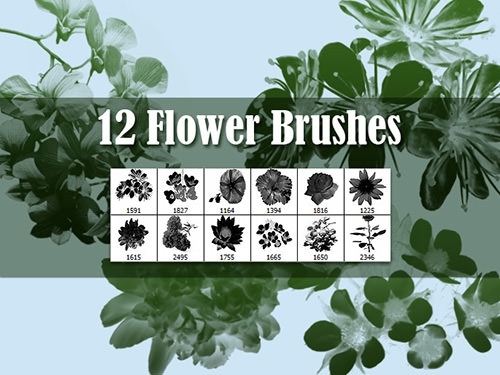 The immense variety of these free brushes ensures uniqueness in your creation and easy designing within a span of a few minutes only. 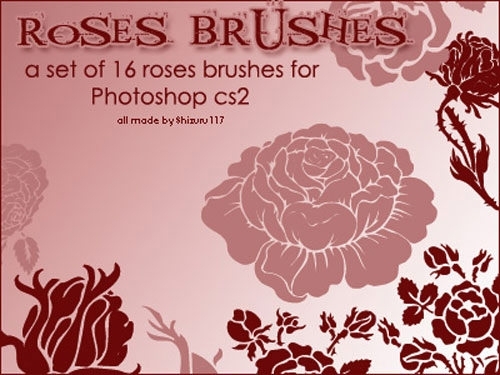 All of these brushes are compatible with Adobe Photoshop CS and higher. 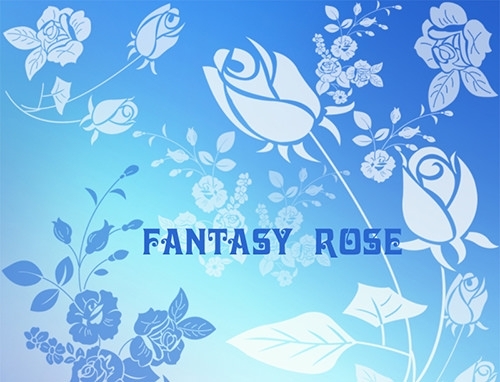 There is no fuss regarding copyrights and licenses, so they can also be used for commercial purposes.